For more than 100 years, Makita has been the maker of best-in-class tools designed with production, efficiency and convenience in mind. 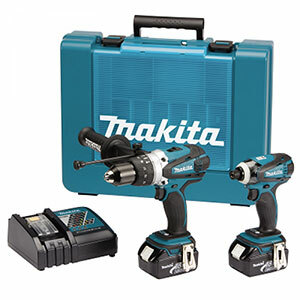 It should come as no surprise that the Makita 18V cordless tool collection is the largest in the world and its technology is known to be unmatched in performance. Combine these features with lithium ion batteries that are the fastest-charging in the industry and you have cordless tools that are unmatched by their competition. 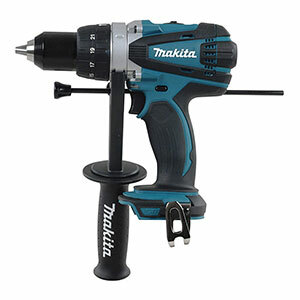 In most cases, Makita brushless cordless tools outperform their corded counterparts, allowing you to get more work done in a shorter time span. 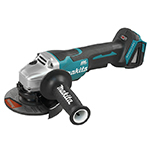 Due to computerized communication between the chargers and the batteries, as well as the fast charging speeds, your batteries spend less time on the chargers and more time powering your cordless tools. 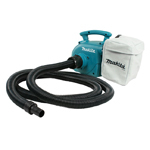 Engineered for industrial use, Makita tools are also built to last, making them an investment with many great returns! 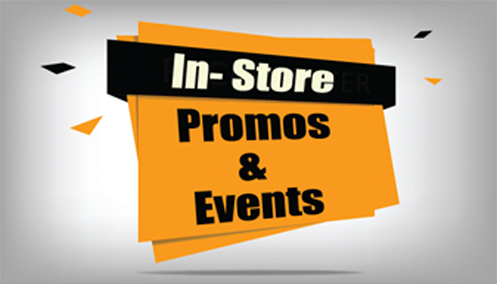 Stop in or contact your Makita cordless tool experts of Ottawa Fastener Supply today to learn more.